It’s not even January and we are already hearing iPad rumors on an almost-daily basis. 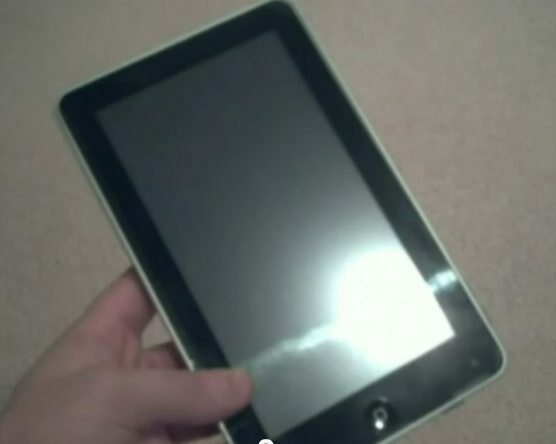 Yesterday we told you about the purported “leaked” iPad 3 microphone component that recently surfaced on the web. The Taiwanese publication cites the source, saying Apple has already ordered 7.85-inch panels from both LG Display and AU Optronics. 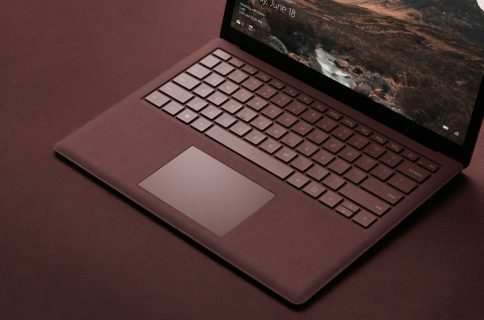 It believes the company is making the smaller slates to maintain its market dominance in the face of growing competition. 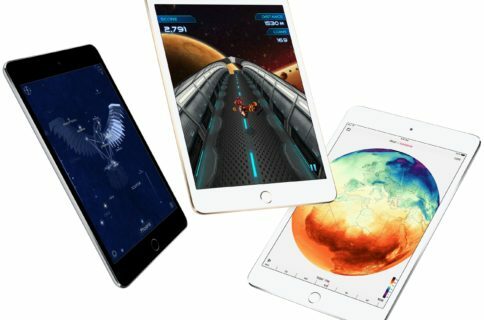 While we have our doubts about an 8-inch iPad, there are a couple of reasons why the rumor could hold water. First off, you don’t have to look any further than Apple’s MacBook line to see that the company understands the power of variety. Second, a smaller tablet would mean a cheaper starting price point. 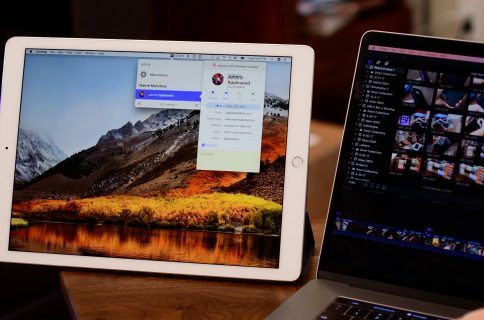 Like it’s recently done with the iPhone, Apple could be looking to release a smaller, cheaper iPad so it can cover both the top and bottom half of the tablet market to help it stay on top. But the bottom line is this: we’ll believe when we see it. We still remember how badly we all got burned with the iPhone 5 rumors.